Same wings. Choose your taste. 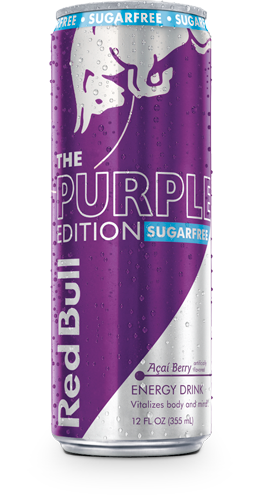 The Red Bull Purple Edition Sugarfree combines the wings of Red Bull Energy Drink with the taste of Açaí Berry. THE TASTE OF AÇAÍ BERRY, THE WINGS OF RED BULL. Want wings without sugar? 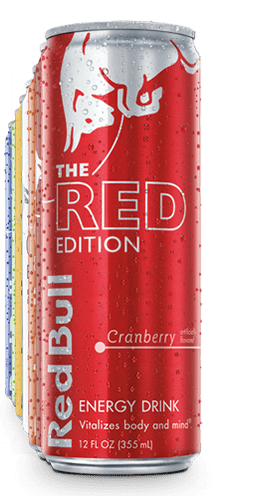 The Red Bull Purple Edition Sugarfree contains the same high quality ingredients as Red Bull Energy Drink with the taste of Açaí Berry, Sugarfree!